Do you have difficulty falling asleep and staying asleep through the night? 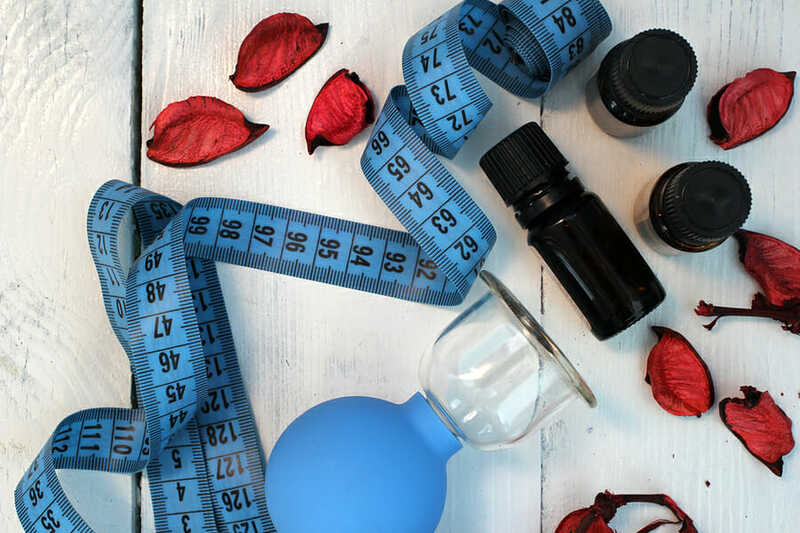 Are you wondering how to use essential oils for sleep so that you can get good rest instead of waking up groggy and run down? 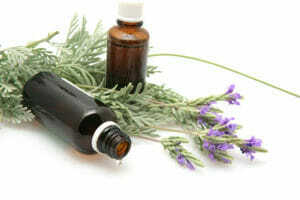 If so, there are many oils that you can use in order to reduce your stress and help you relax into a peaceful slumber. Lavender essential oil is considered by many to be the most important one to have. This incredibly versatile oil is good for your entire body. Use of this oil can help you to relax and let go of stress and tension in your body. 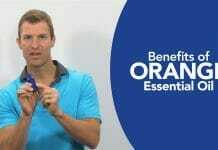 The affordable oil has a delightful floral fragrance that will aid in proper rest throughout the night. 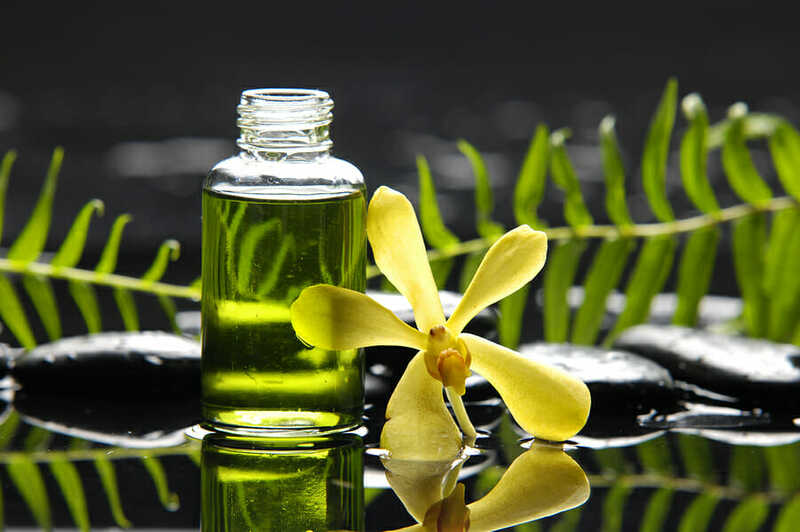 Ylang ylang is another floral essential oil that can help folks sleep. You can try it in combination with lavender to experience the benefits of both oils and create a delightful new scent for your bedroom. If you enjoy the scent of citrus fruits, then yuzu and bergamot can be useful essential oils for sleep. 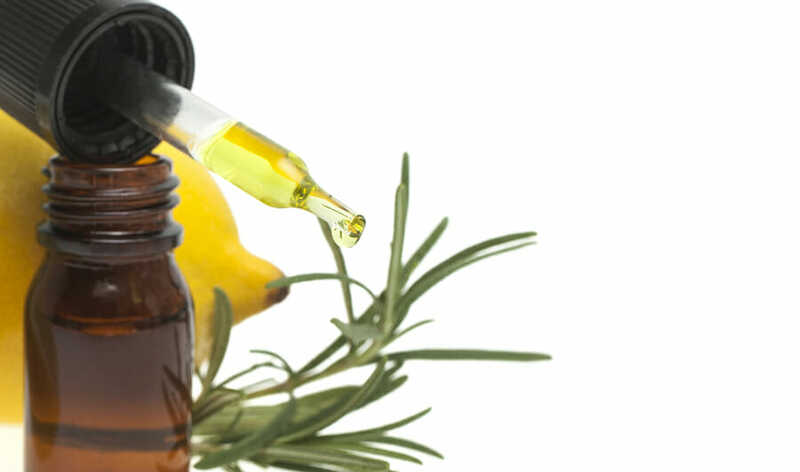 Although many citrus oils have stimulating effects, these two contribute to balanced moods. They can reduce anxiety and blood pressure to help you fall asleep. Bergamot has shown promise in relieving chronic pain, which can benefit those who have difficulty sleeping all night due to recurrent pains. For those who enjoy woodsy scents, cedarwood and sandalwood are both excellent choices for sleep improvement. You can use either of them alone or with other oils in order to experience the benefits of several essential oils at once. For instance, you might use sandalwood, ylang ylang and bergamot to create an earthy blend to relax your body and balance your emotions. 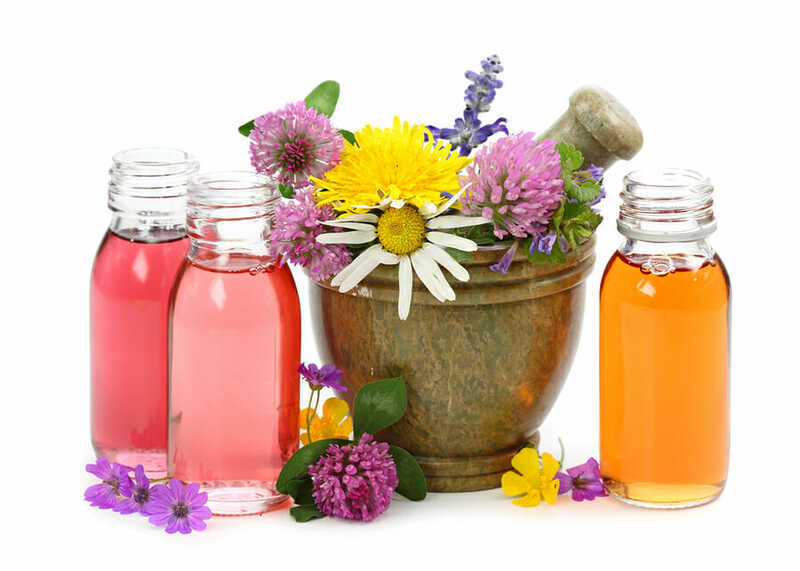 While essential oils can help you to get a good night of rest, you cannot depend on them alone. If you indulge in alcohol, caffeine and similarly disruptive products, you will still have sleeping troubles. Limit yourself to one cup of coffee in the morning and only the occasional glass of wine. You also need to develop a consistent bedtime routine. Just as children need to have a schedule to prepare them for bed, so do adults. Avoid electronics during the hour prior to bedtime and start winding down. This is a good time for meditation and journaling with pen and paper. During the hour leading up to lights out, you can use essential oils to start winding down your thinking processes. 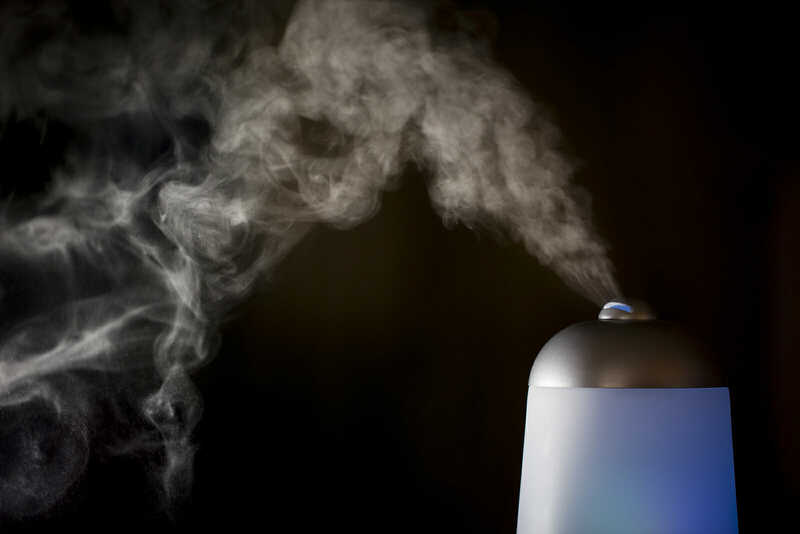 One option is to use a diffuser in your bedroom. Alternatively, create a massage lotion using essential oils for use at bedtime. If you use oils that are good for your skin as well, you will receive bonus benefits! Obtaining a peaceful night of rest is vital to having mental clarity and physical energy throughout the day. You can start improving the quality of your sleep tonight by incorporating essential oils into a healthy bedtime routine. Remain consistent with your efforts and you will train yourself to fall into a peaceful slumber and remain relaxed until morning.